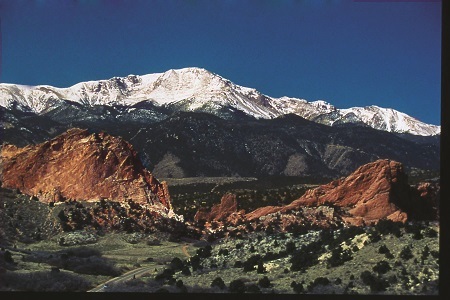 Colorado Springs, Colorado located at the base of Pike’s Peak on the front range of the Rocky Mountains about an hour south of Denver is a wonderful vacation destination. The beauty of the mountains and the one of a kind attractions make this a must see town. Below are the sites in Colorado Springs that I believe are not to be missed. 1. The Garden of the Gods – This park is amazing, absolutely beautiful, and free. 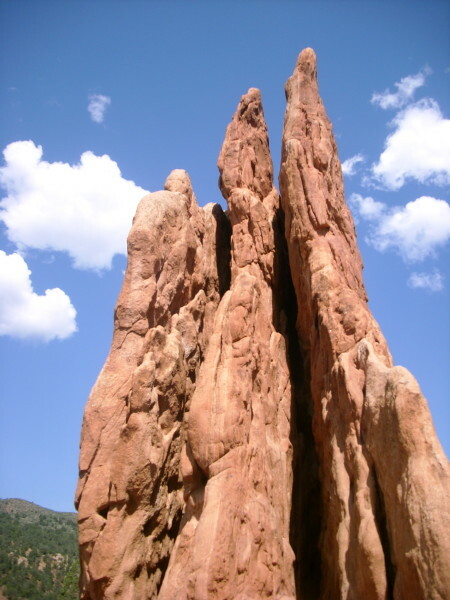 Red rock monoliths such as the Siamese Twins, Balanced Rocks, and Kissing Camels will leave you in awe. 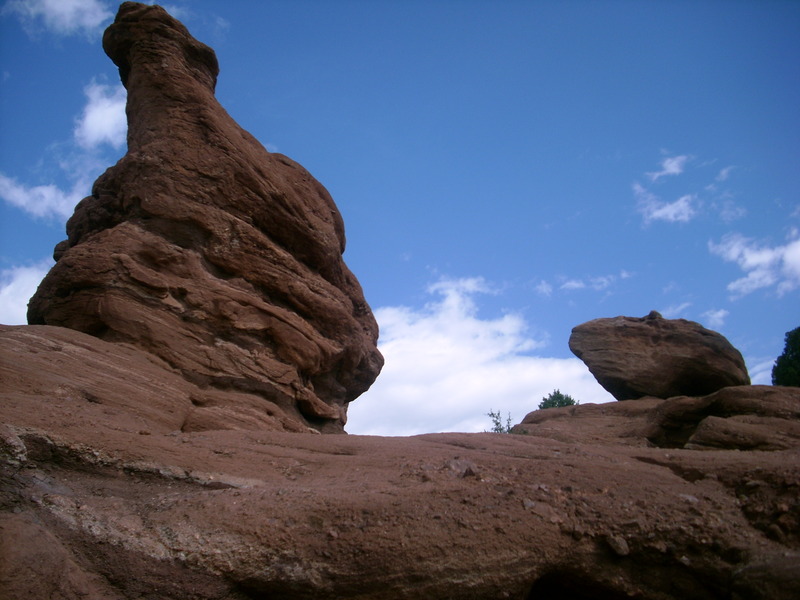 There is a motorway through the park that offers pull over spots with spectacular views of the formations and of Pikes Peak. Multiple trails traverse the park; some paved and easy, other crushed stone and moderately difficult. 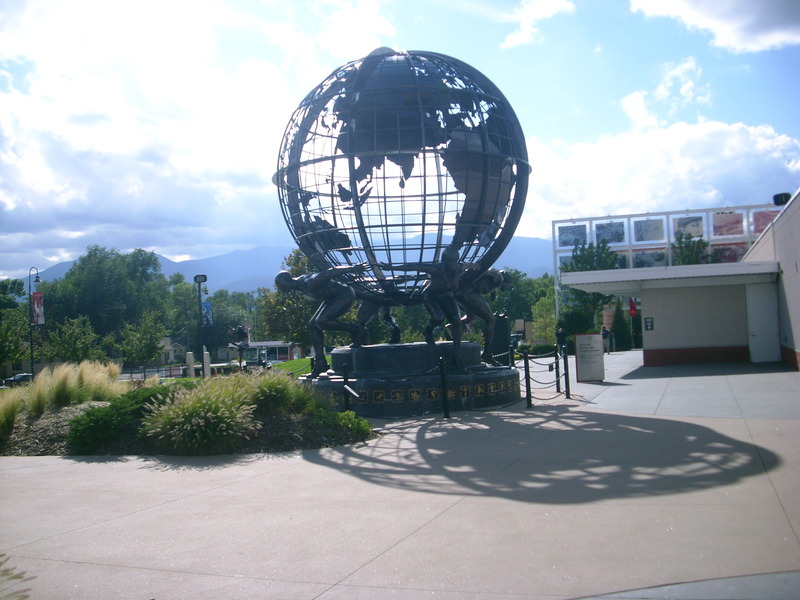 The Visitor and Nature Center at the entrance to the park offers educational exhibits, a movie, a restaurant, gifts, and a wonderful view of the park. The Trading Post at the back of the park near Manitou Springs has loads of gifts, crafts, and sweets (the fudge is delicious!). The Trading Post Restaurant, The Balanced Rock Cafe’, features bison dishes (try the chili). A whole day or more can be spent here enjoying the beauty of creation. 2. 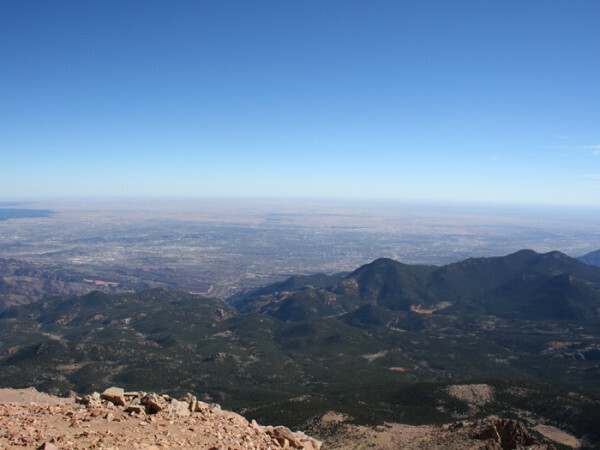 Pike’s Peak Cog Railway – The Cog Railway takes you from about 6000 ft elevation in Manitou Springs at the base of Pike’s Peak to the summit at 14,115 ft. You pass through multiple ecological systems with the last 3 miles in a tundra above the timber line. 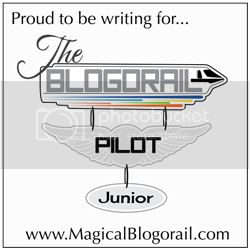 It is the highest railway in North America and the Northern Hemisphere. The views along the way and at summit are breathtaking. You are given about a half hour to roam the summit and visit the gift shop. Be prepared; the temperature will be about 30 degrees colder than at the base and often will be windy. From the peak, you can gaze east over the plains of eastern Colorado and into Kansas. 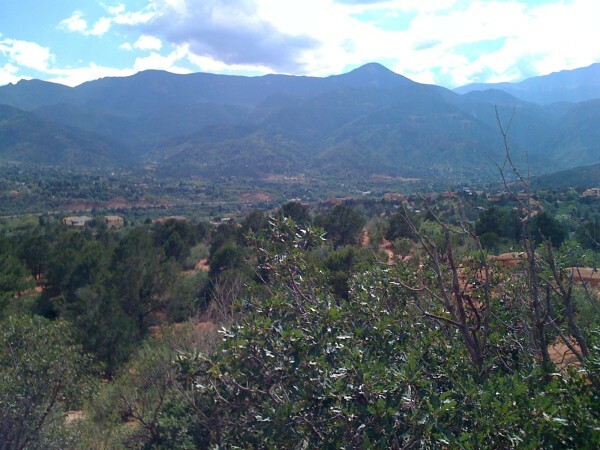 South, you see red peaks of the Sangre de Cristo (Blood of Christ) mountains. Westward you view the continental divide. If you are lucky, you might spot mule deer, bighorn sheep, marmots, black bear, mountain lions, and other animals. You will need to make reservations ahead of time. 3. The United State Air Force Academy – The USAFA lies nestled into the front range of the Rockies on the north side of Colorado Springs. 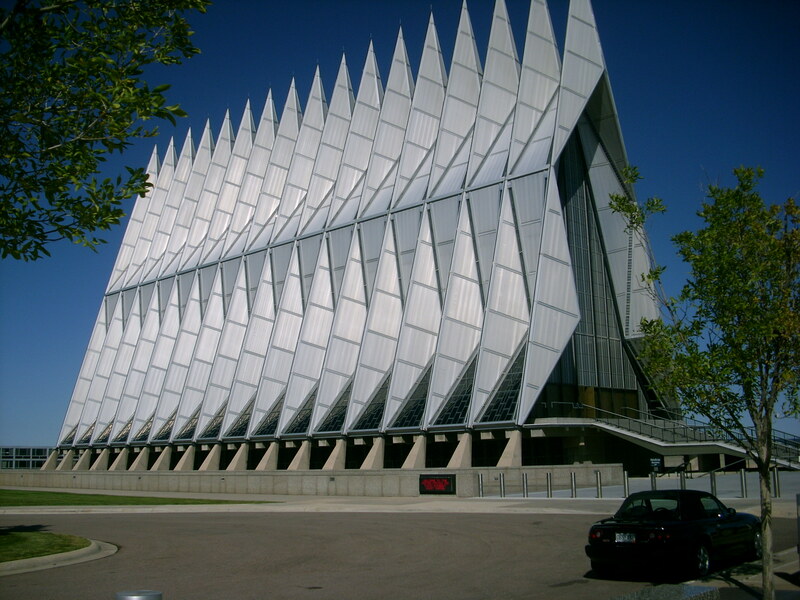 In 2010, Forbes magazine listed the USAFA as one the 15 most beautiful college campuses in the world. The modern architecture and backdrop of the mountains will make you realize why. A driving loop takes you around the grounds. There are several spots to pull over to take in the views and take photos of the campus buildings, the mountains, and of the pine forest. 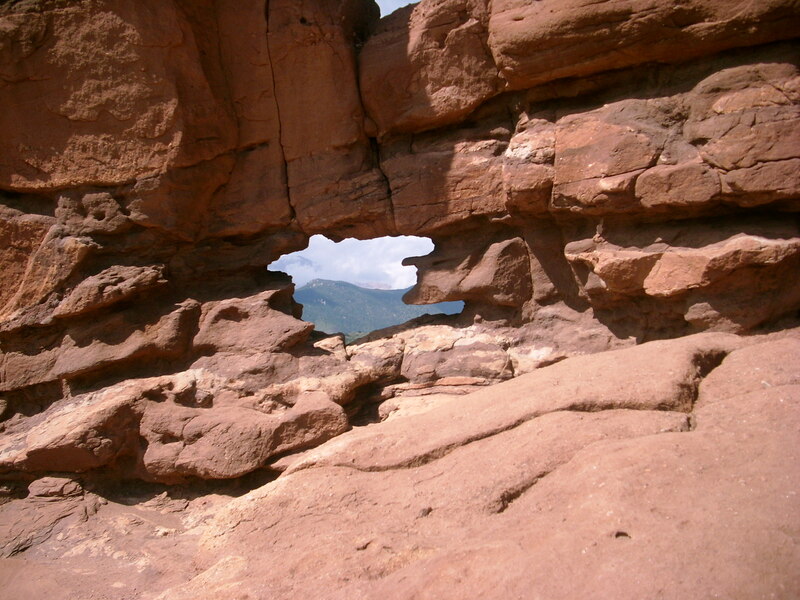 There are several trails where you can take short hikes. 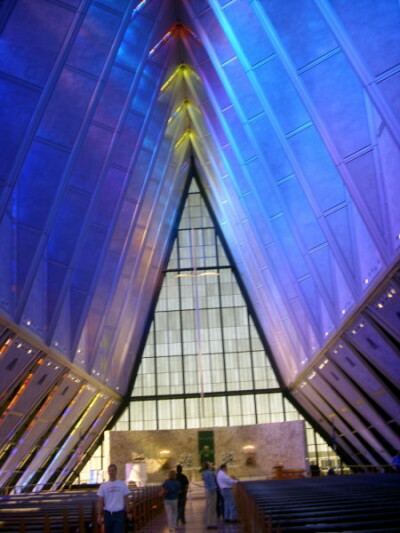 The USAFA Visitor Center has displays, a gift shop, and movie highlighting the cadet experience. A short 1/3 mile walk takes you to the chapel (or you can drive and park closer). The Cadet Chapel is beautiful inside and out. Admission onto the campus is free, but check times and block out dates. 4. 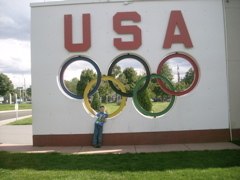 The United States Olympic Training Center – Near downtown, the olympic training center gives you a glimpse of the facilities where some of our best athletes train. A 12 minute video and a 45 minute guided walking tour help you explore the grounds and the history. In the Olympic Visitor Center, you can view art exhibitions, browse the U.S. Olympic Hall of Fame Rotunda, and visit the gift shop. Admission is $5 per person. 5. 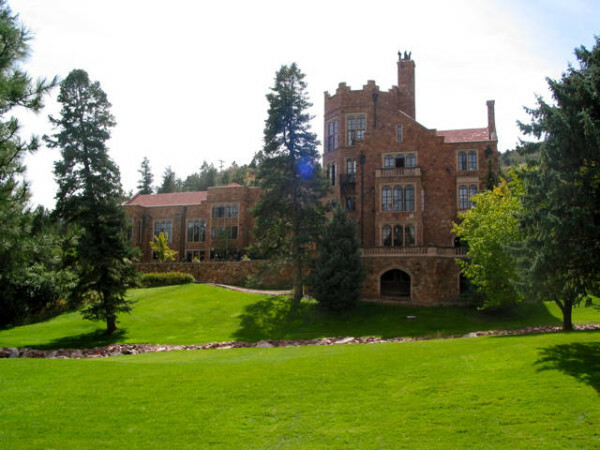 Glen Eryie Castle – The “castle” is a mansion built in 1871 next to the Garden of the Gods by the founder of Colorado Springs, William Jackson Palmer. The grounds and home are stunning. The house was built to resemble a Tudor style castle. 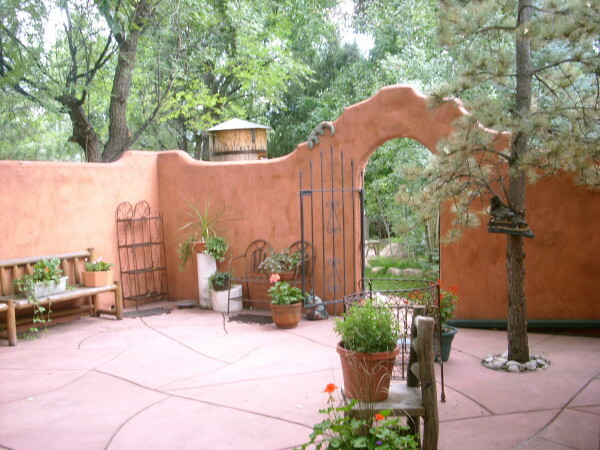 You will be amazed at how advanced a home in the wild west of the late 1800s was. Bighorn sheep, mule deer, and wild turkey can sometimes be seen on the grounds. You can dine at the Queen’s Tea and Royal Tea, take a tour of the castle or rock formations, or catch a summer concert. Castle tours are $8 per person. 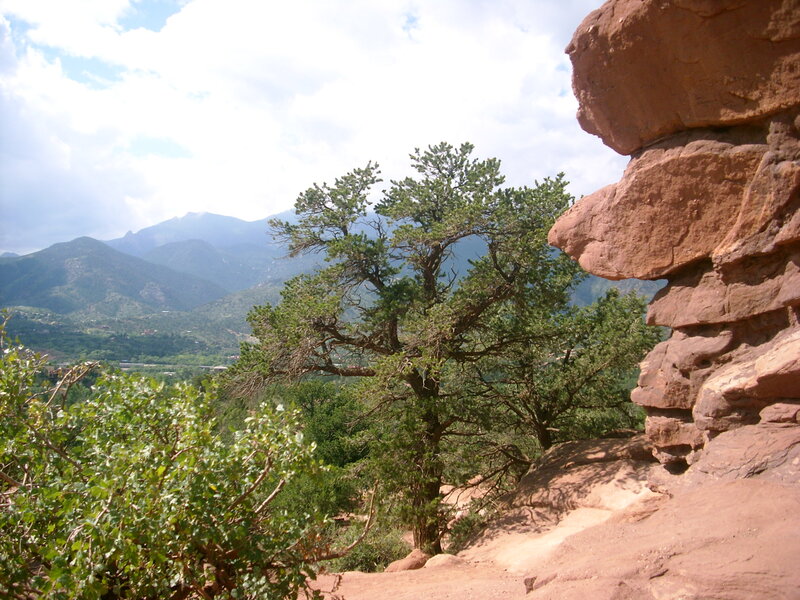 In the future, I will feature more sites in the Colorado Springs area as well as great hiking spots. Your comments are welcome. Follow us by email, Facebook, and Twitter. Seven Falls is another great spot in the area!!! I do not know Seven Falls. I will have to check it out. Thanks!